Michelle has been an International educator for enVogue Sculptured Nail Systems since 2000 and the exclusive distributor on Vancouver Island since 2006. In 2008 Michelle also founded and managed Talons Nail Evolution, the largest premier nail salon on Vancouver Island. Talons provided nail courses, distribution and nail services. Michelle has educated hundreds of nail technicians through her programs and continues to mentor many of them, through continued education and contact. Her extensive experience as a technician and salon owner enhances her courses and better prepares students for work in the industry. Michelle has built a strong reputation as a caring and knowledgeable educator. 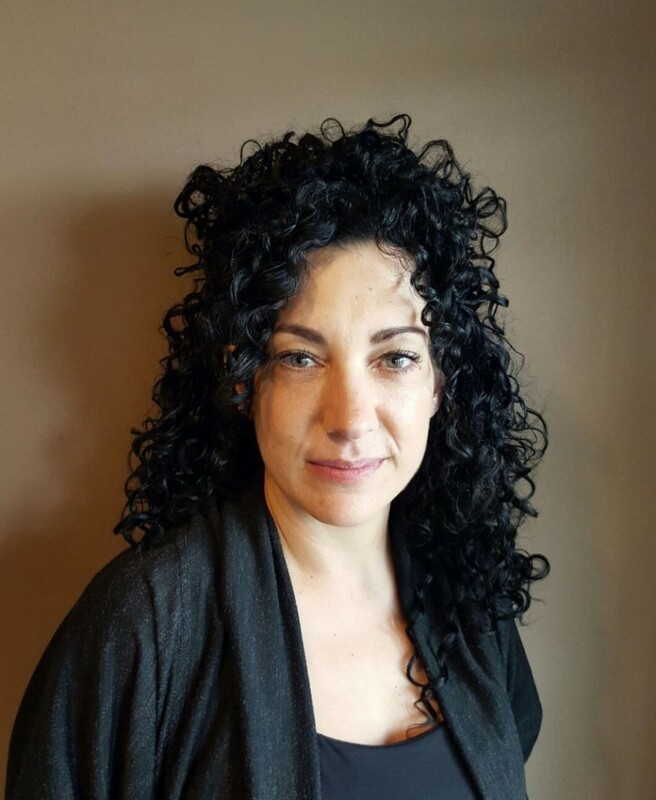 In December 2015 Michelle sold Talons Nail Evolution to focus on staying current with the latest trends and techniques and sharing her passion for educating. 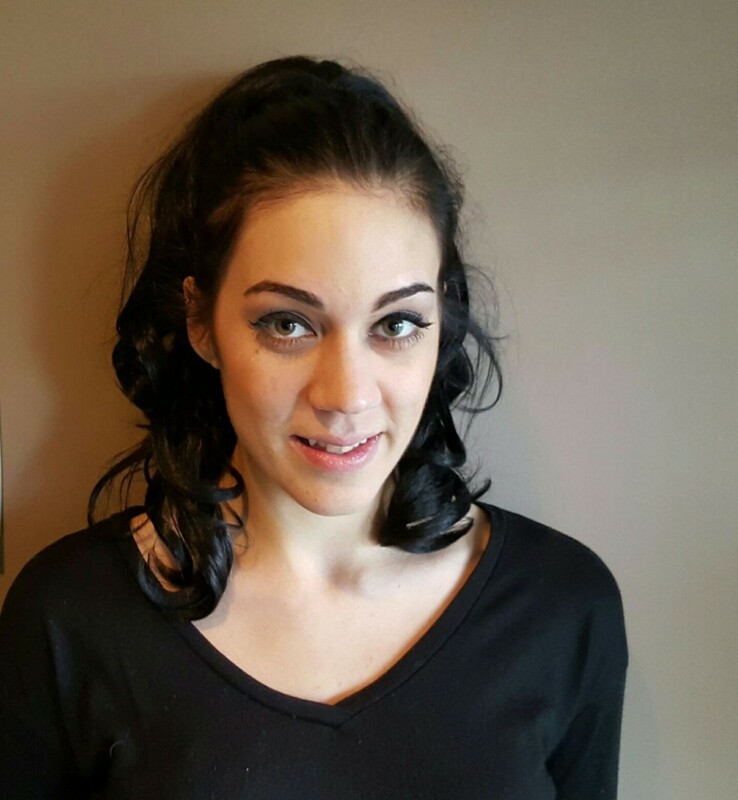 She hopes that if you are considering a career in nails or would like to further your existing nail career that you consider one of her programs or workshops. Haydynn’s first nail training was in 2004 when she was only thirteen. She realized that she had a deep passion and exceptional talent for creating beautiful nails and has never looked back. Haydynn worked part time as a technician until graduation. After graduation she joined mom full time as a technician and assisted with training. Haydynn also worked as an educator for enVogue Sculptured Nail Systems, traveling to city’s like New York and Las Vegas where she got to meet and watch some of the most well-known trainers and competitors in the industry. Haydynn now works full time running workshops and the enVogue nail technician training courses. She looks forward to working with you.